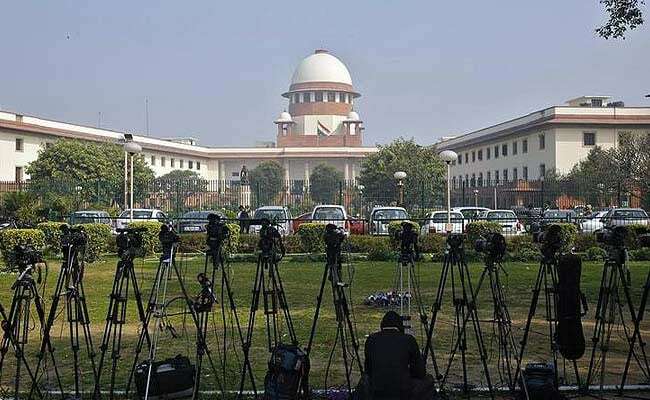 New Delhi: The Supreme Court today agreed to hear on September 15, a plea filed by two women lawyers seeking implementation of existing guidelines to ensure safety and well-being of children in schools across the country. A bench comprising Chief Justice Dipak Misra and Justices Amitava Roy and AM Khanwilkar said that it has already issued notice on a similar plea filed by the father of the child, who was brutally murdered at Gurgaon's Ryan International School. "We will tag it (writ petition) with the earlier one," the bench said and fixed the PIL, filed by two practicing Supreme Court lawyers Abha Sharma and Sangeeta Bharti, for hearing on Friday. His plea has sought setting up of a committee headed by a former Supreme Court judge for suggesting guidelines to be framed and implemented under the observance of the top court.